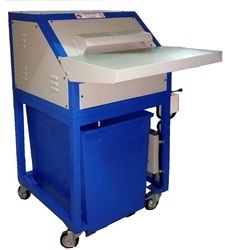 Leading Manufacturer of heavy duty paper shredder machine (sc 4003), industrial shredder machine, paper shredding machine, paper katran machine, paper katran machine for fruit packaging and small paper shredder sc300.5 from Mumbai. 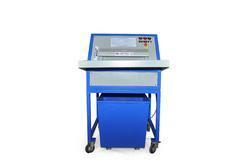 We are offering the best quality of Heavy Duty Paper Shredder Machine to our customers. 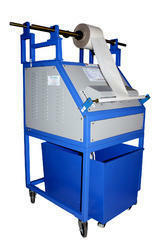 We are offering the highest quality of Industrial Paper Shredder Machine to our customers. 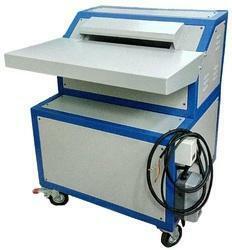 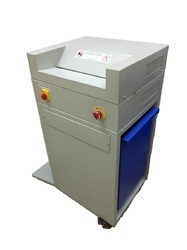 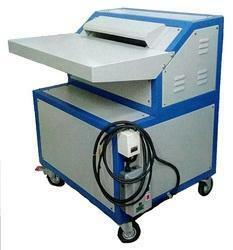 We are the leading manufacturers and supplier of Paper Shredding Machine.